This entry was posted in Books and References, Watercolor by OpusPlus. Bookmark the permalink. I’m loving this one! And not only because I was there when you took the photo . I think the layering thing worked for you very well. Nice work. Thank you Nancy! I started it before your visit and finished it afterwards. I think taking breaks is good. Hi Cindy, I like the way this turned out too, and I like your description of the layering technique you used. 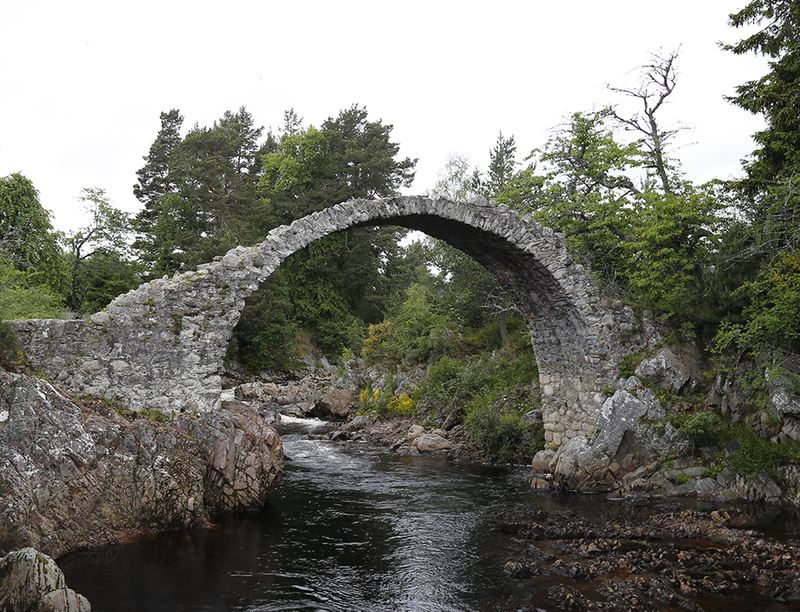 I was also drawn to this bridge on my last trip to Scotland. We visited it at the end of our journey instead of the begining. I think I mentioned to you that I started a colored pencil sketch of it. Seeing your painting makes me want to get out my sketch and work on it. 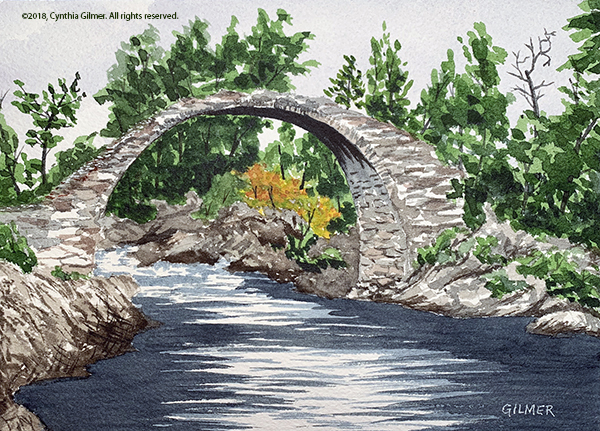 Yes, you did share that you had sketched this same bridge. It was a lot of fun to come back to it when I had some time to focus on it. You should get out your sketch!